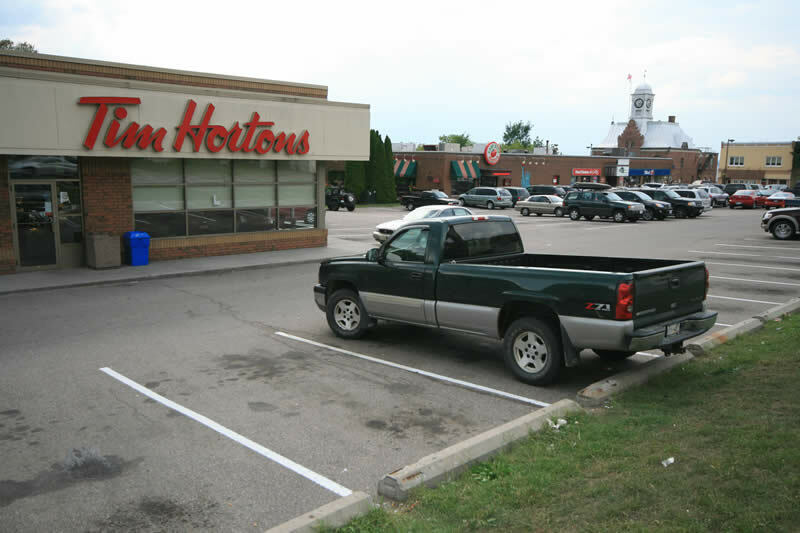 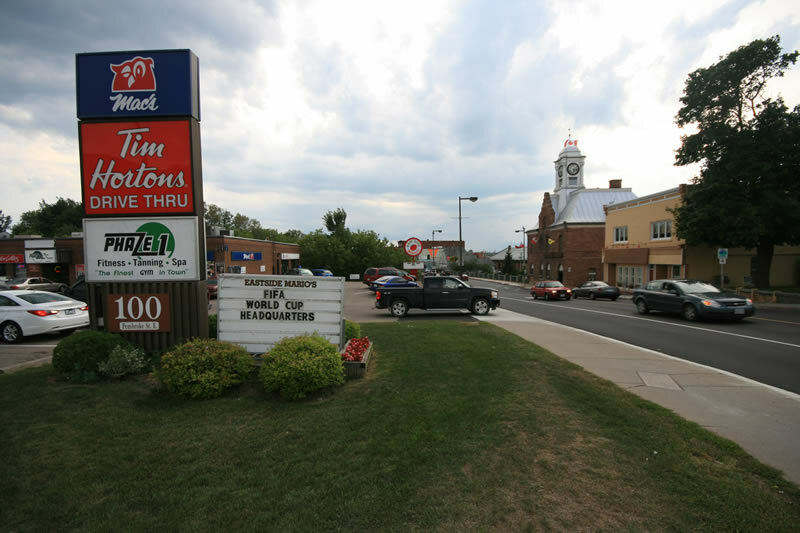 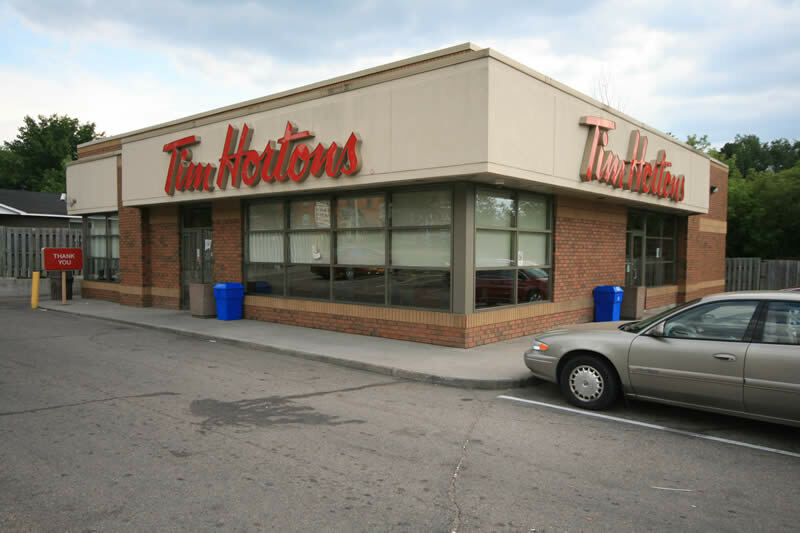 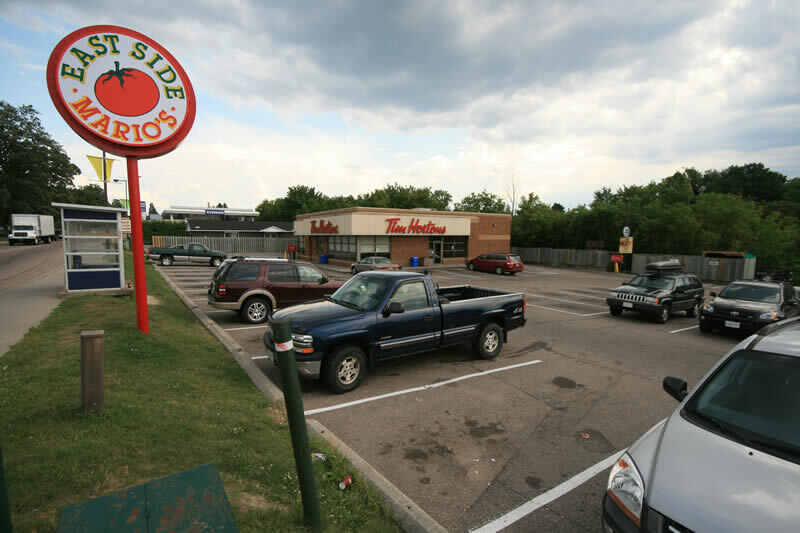 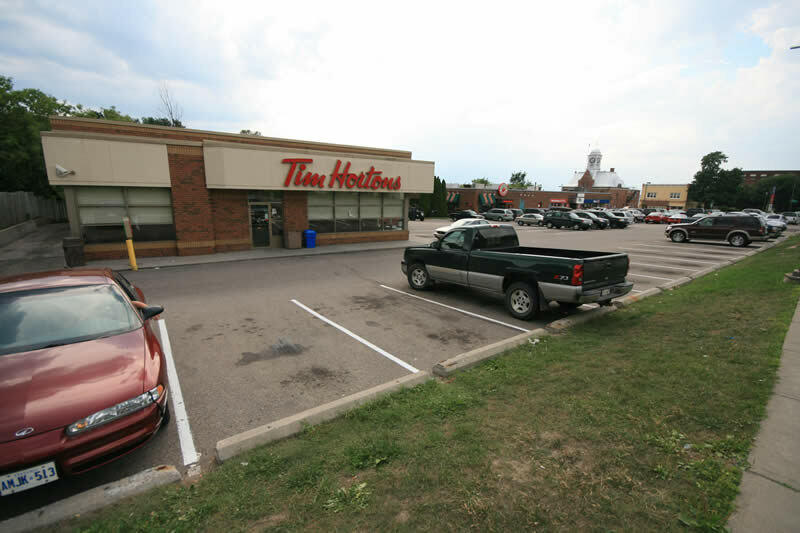 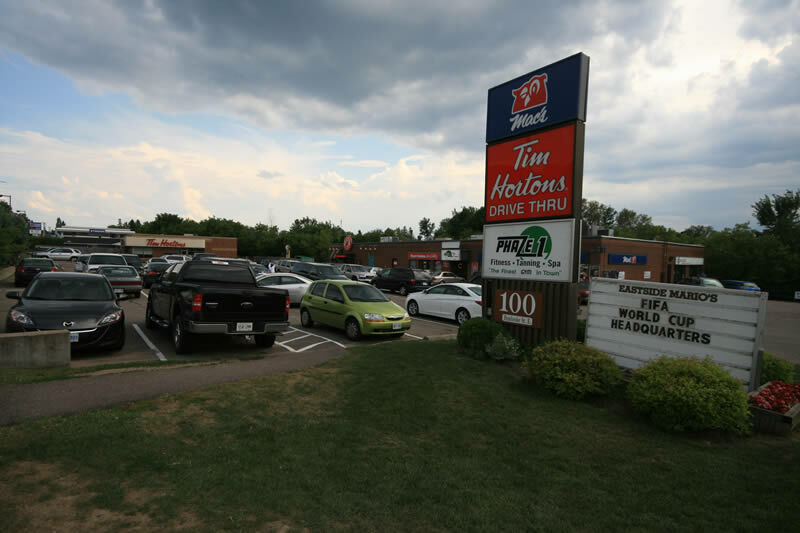 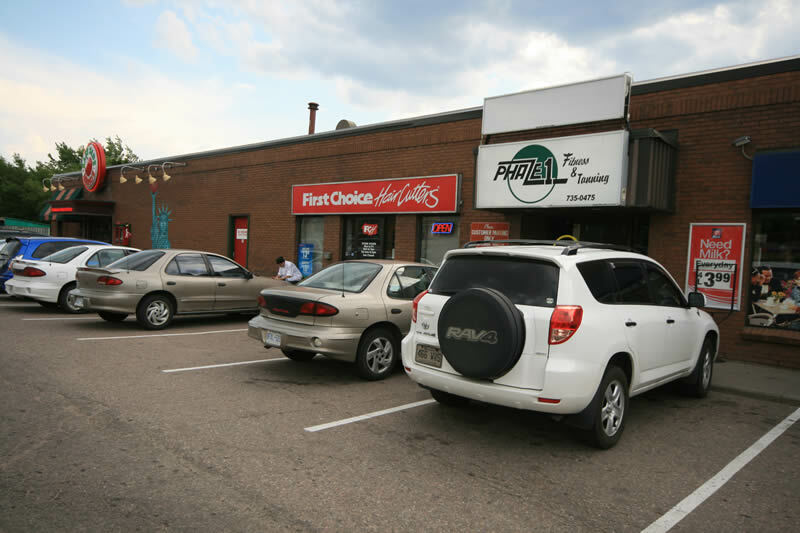 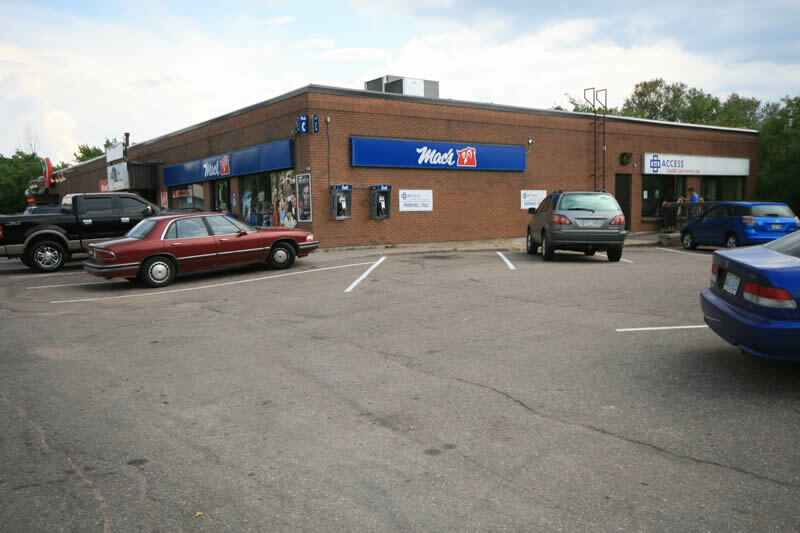 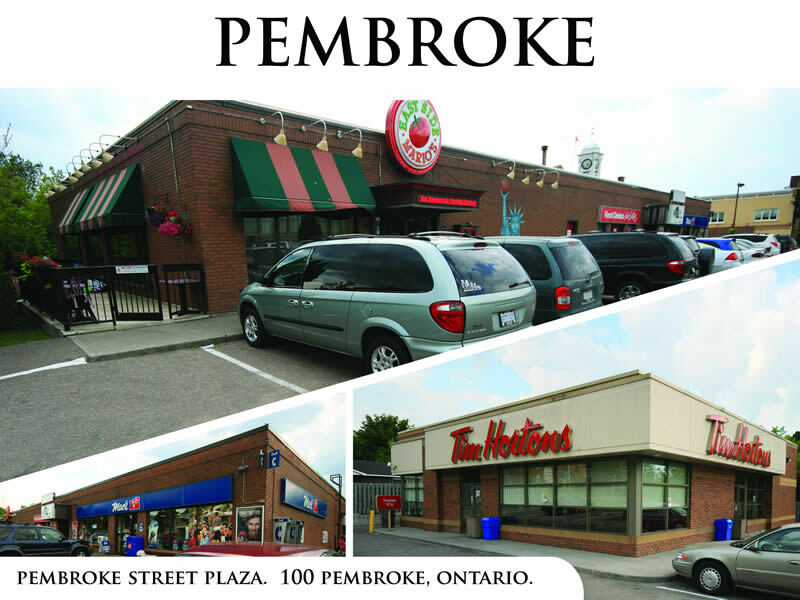 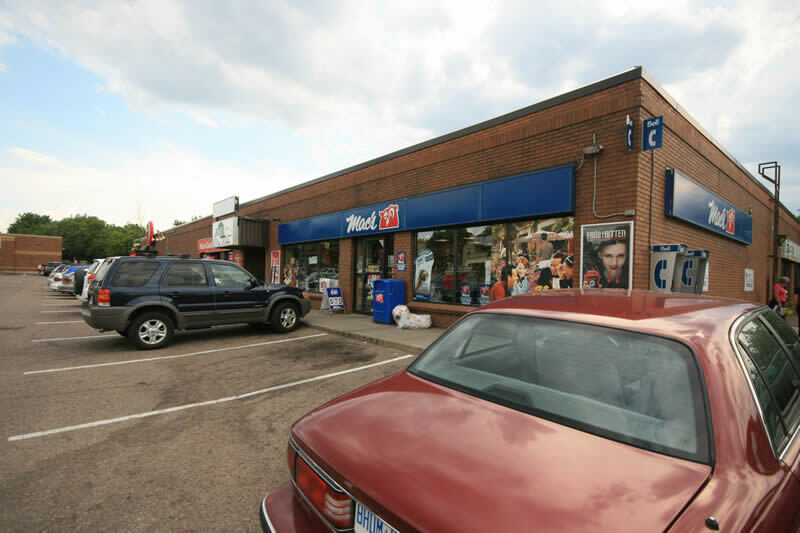 100 Pembroke Street is a 13,200 square foot retail shopping plaza located at the corner of Pembroke Street East and Mackay Street in Pembroke, Ontario. 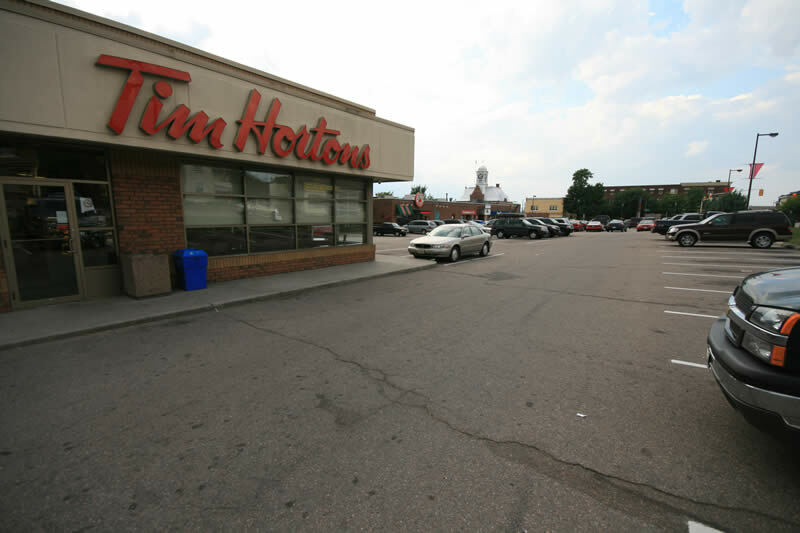 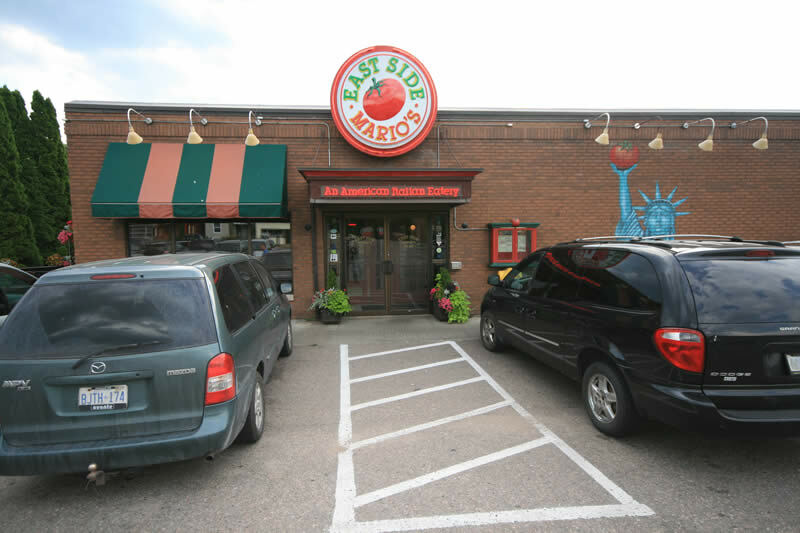 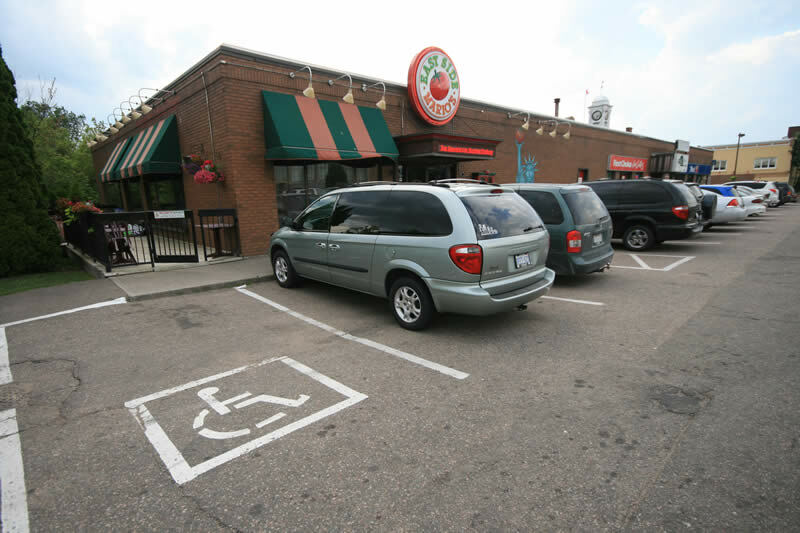 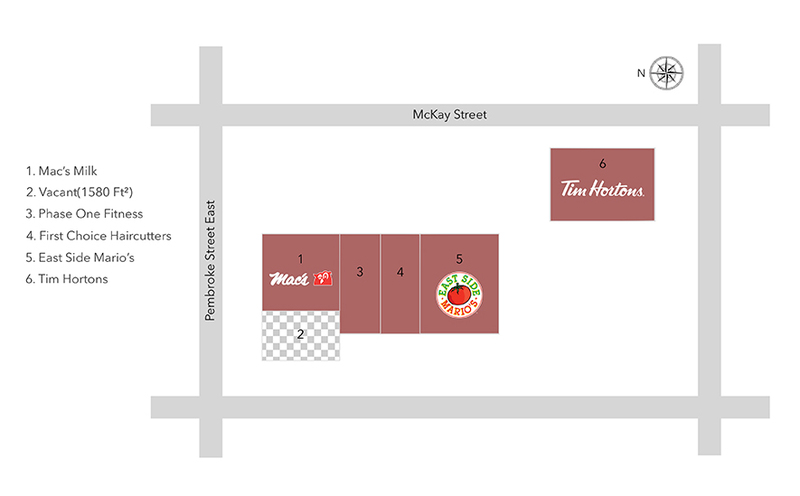 It is situated in the north central downtown sector of the city in its commercial downtown core. 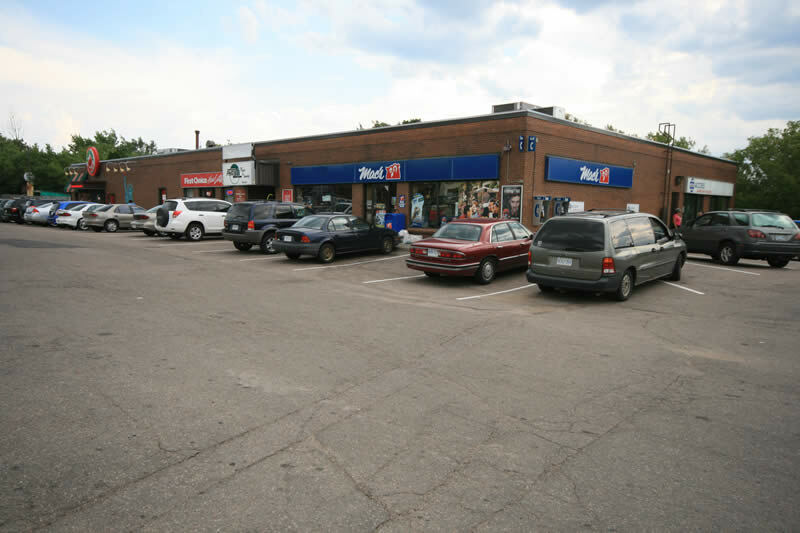 A rectangular shaped lot, the northern portion fronts on Pembroke Street East while the eastern section has frontage on Mackay Street, a main artery connecting Pembroke Street to Highway #41 and #17, provincial arteries that travel south and north respectively to Eganville and North Bay.